The biological reaction to stress is a necessary system to keep us protected. It is when this system is continuously on that you can present with permanent biological changes that could manifest as chronic disease. Jackie Foskett, RDH, has made it her life's mission to help patients and the community learn ways to control their thinking and practice techniques to improve their overall well-being. 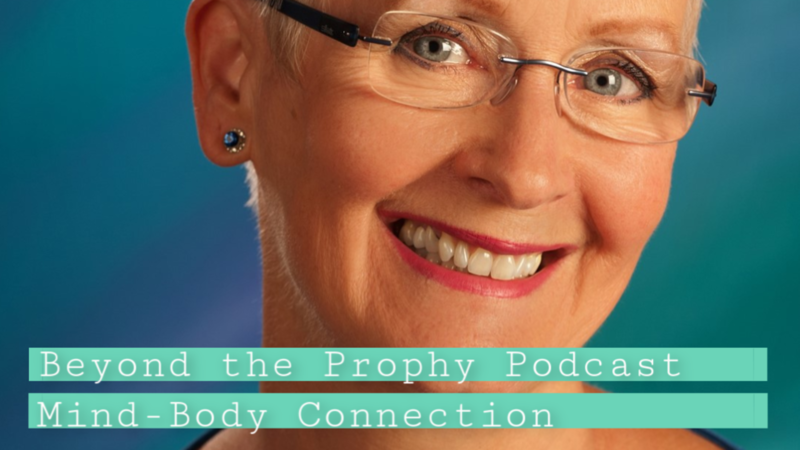 Listen in to learn about her journey and her passion. Note: This is an older episode before our new equipment! Please forgive our sound quality :).